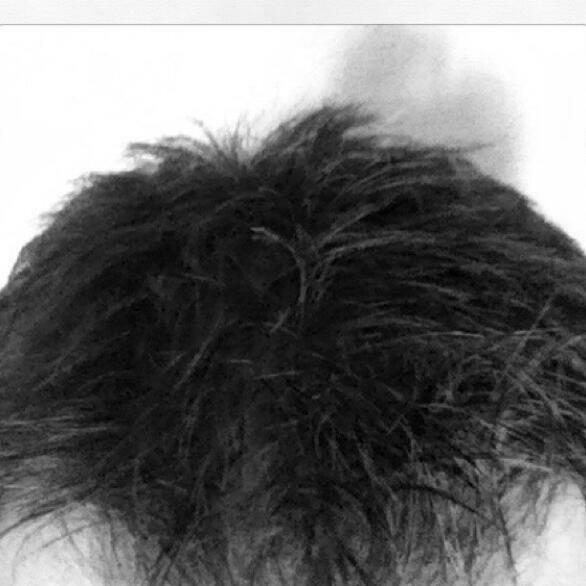 Audioboom / A haircut and a baaaad day! A haircut and a baaaad day! Here was my Monday, how was yours? Buy your residency permit in Spain for 160k?